The SimplyInfo research team has been hard at work this week trying to pinpoint the source of the Iodine 131 leak in Europe. We do not yet have conclusive evidence that either source is for sure the source of the Iodine leaks but both appear to be strong possibilities. 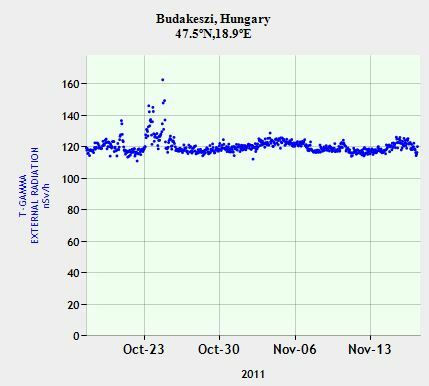 The Izotop Intezet radioisotope laboratory in Budapest Hungary has admitted to some leaks in September and November of iodine 131. The claim these releases were too small to cause the European radiation problem. Izotop’s stated leak dates do not coincide with radiation monitor findings for Budapest. The radiation monitor findings do show two small increases days before the other nearby increases to the west and north in other countries. This is if you take Slovakia data and also Ukraine and Russian radiation spikes out of the equation. 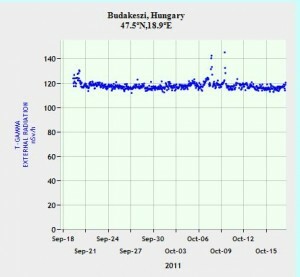 Slovakia showed two spikes on Oct. 9 and Oct 20. Budapest shows spikes on Oct. 8 and Oct 23. The 9th spike in Slovakia could come from Budapest but the 20th spike obviously did not. 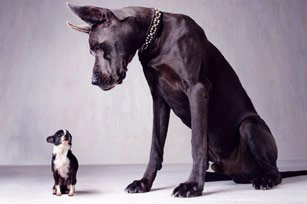 Izotop Intezet fits the suspect profile of being an iodine 131 producer and not a nuclear plant. The conflicting data for places east of Budapest raise some questions. Izotop Intezet has also admitted small leaks, they just don’t coincide with the spikes. 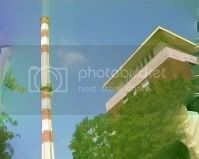 Izotop Intezet also features the photo of a tower on their website that is the type of tall tower required to create a far traveling plume. Russian is claiming they have no increases in radiation, specifically iodine 131. We did find increases in radiation at Russian sites but only on their western borders. Some experts also state we should not be so quick to discount a nuclear reactor as the source. With Ukraine being the earliest reporter of the initial information coming out as Oct 10th we began looking closer at their facilities. 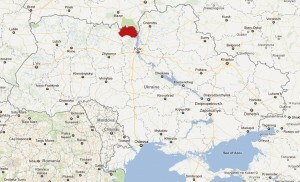 Ukraine lacks a comprehensive public radiation network many other nations in the region have. There is a monitoring network for the Chernobyl site and region. We did find an increase at Chernobyl on Oct. 3rd that appears to then emanate from the plant grounds out into the evacuation zone region. The dates, distance and winds from the east makes it thinkable that radiation could have traveled to the west and landed during the known dates. Without radiation stations across the west of the Ukraine we lack the data to conclusively connect Chernobyl to the radiation in western Europe. We do also have a number of Russian radiation monitors on the western border of Russia that saw spikes that coincide with the increases at Chernobyl. Chernobyl zone in relation to all of Ukraine. Chernobyl region radiation map with dates of spikes. Click map for a larger view. What may be the case is that there are two separate issues going on. The Chernobyl leak impacting the Russian border stations and causing spikes in the Chernobyl region. Then the incident in western Europe being caused by the facility in Budapest. 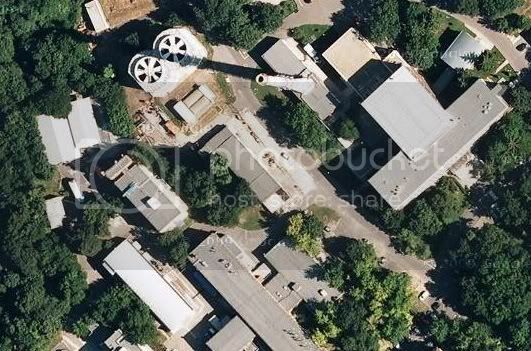 The facility in Budapest was only found when it was mentioned in a Reuters article this morning. This facility in Hungary was not mentioned in the English language reference information about isotope reactors in Europe. This is yet another issue, where lack of detailed and standardized information is lacking. The lack of a standardized public radiation network for all of the European continent and into Central Asia is a very real problem. As we find out more and investigate the Budapest facility further we will have more updates.